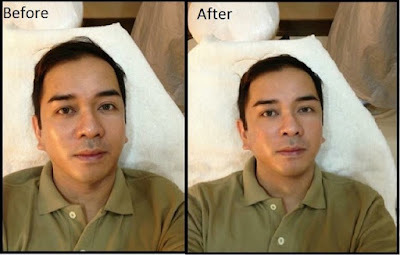 Whenever I book an appointment at Belo Medical Group, there are 2 specific skincare treatments I should be doing: first is my monthly cleaning (if schedule will permit it), and of course, my personal favorite is Revlite. I just have to do these treatments to maintain a clear and healthy skin. Here a photos of the before an after effect of going through Belo Facial Cleaning followed by Revlite. Photo were taken using Iphone Camera and no filters were used to see the effect as true and raw as possible. To know more about Belo Revlite, click here. 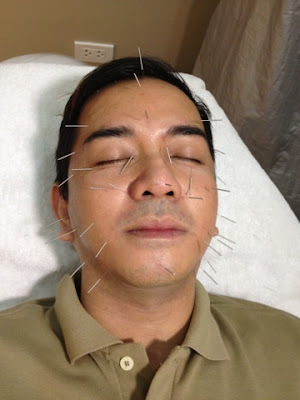 Speaking of facial treatments, I also would like to share my experience doing Belo Acupuncture Facial. See the full blog review here.